some planning. 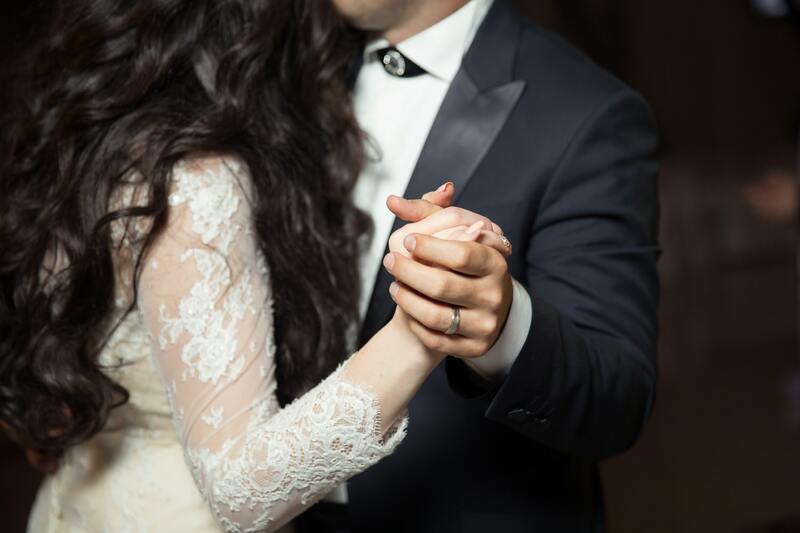 To help you out with this, this post will be exploring the work which will have to go into setting the stage for your first dance. having to dance for far longer than you would usually be happy to. for people who have played at a lot of events like this in the past, as this tends to make them more professional. won’t turn up, securing your day and ensuring that it goes as planned. want it to be, especially if you’re willing to put in some effort.